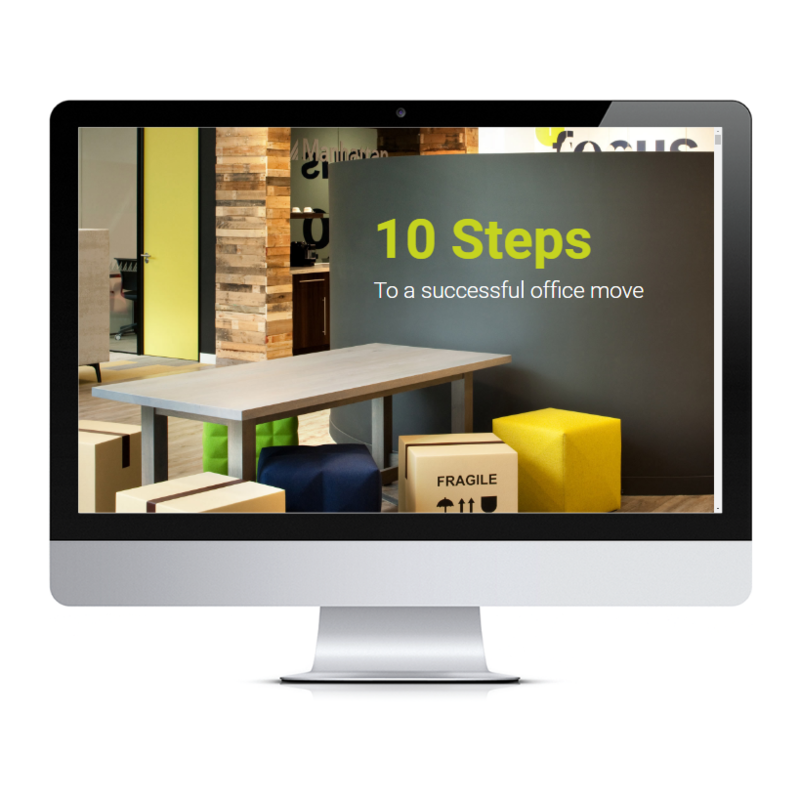 10 Steps to a Successful Office Move - Don't Panic! Leading office fit-out company, Morgan Lovell, had lots of great industry knowledge about how to handle relocating premises. 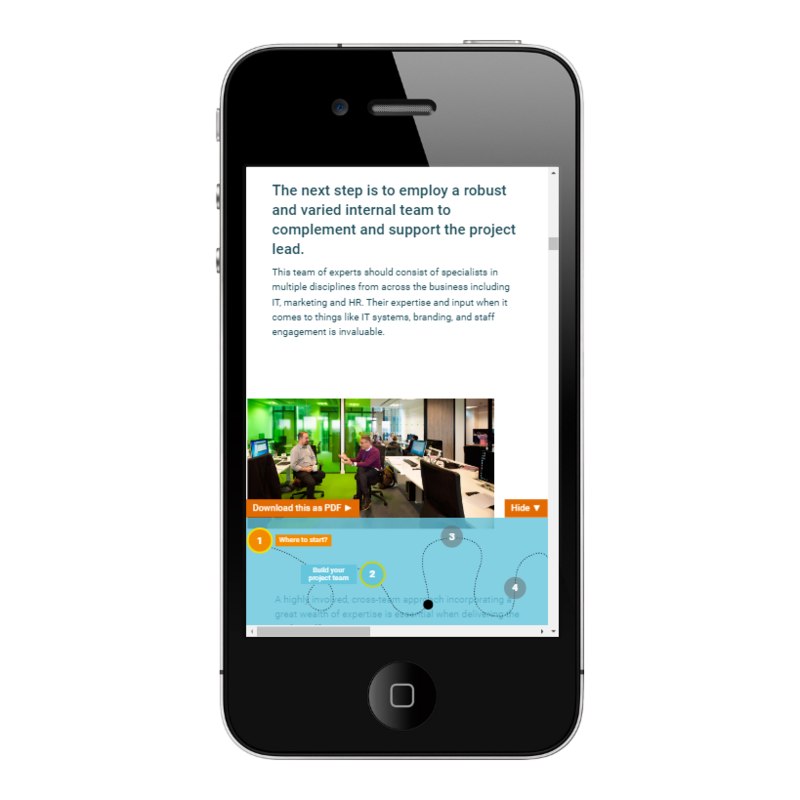 All too often such information takes the shape of dull and boring whitepapers (ewwww!). So, we grabbed the bull by the horns and built an interactive guide that shows potential movers what they need to think about when relocating. 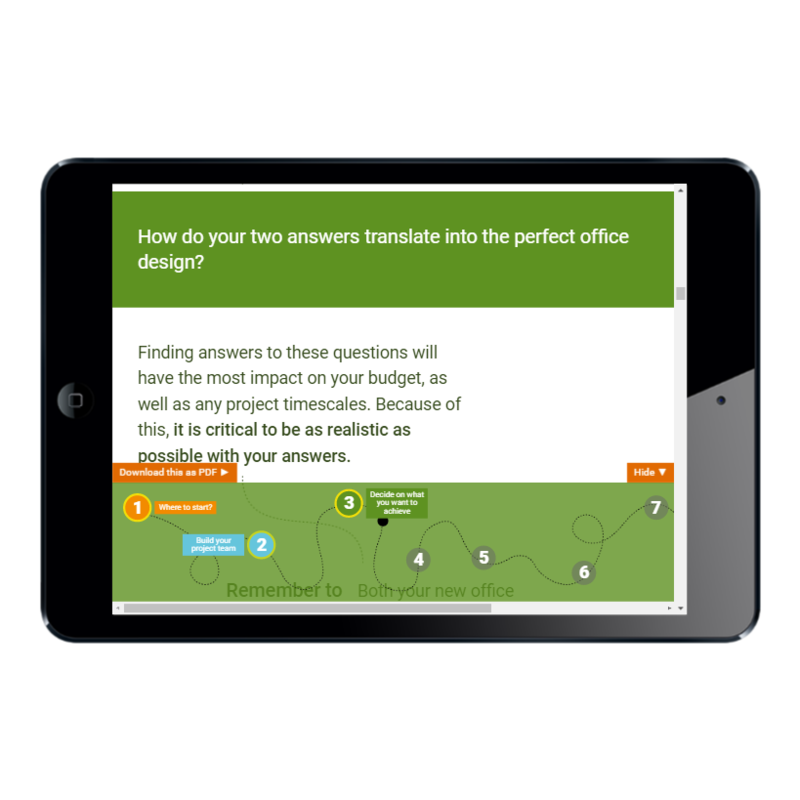 It’s packed full of images, animations, and videos to make it engaging, but can also be downloaded as a PDF.